Official Super Mario Galaxy Plush Doll (Super Mario Plush Doll) In Stock! 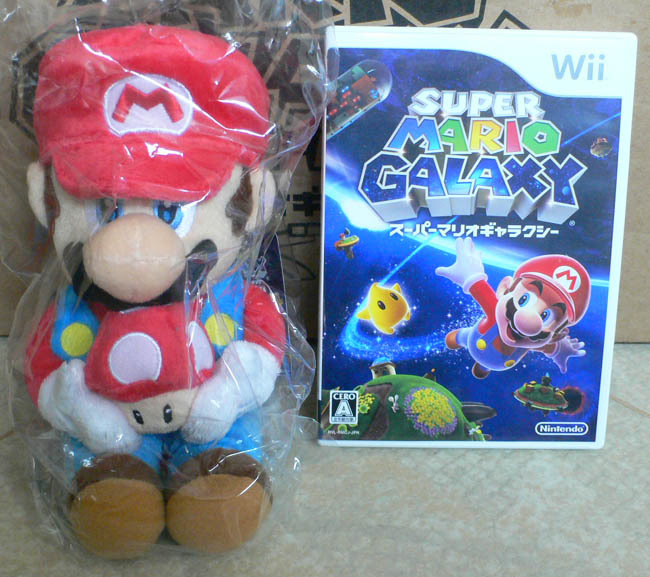 Lovely official Japanese Super Mario Galaxy Plush Doll. Head over to the merchandise section to purchase him or see more pictures. We will be selectively adding more stock to the merchandise section over the coming months.